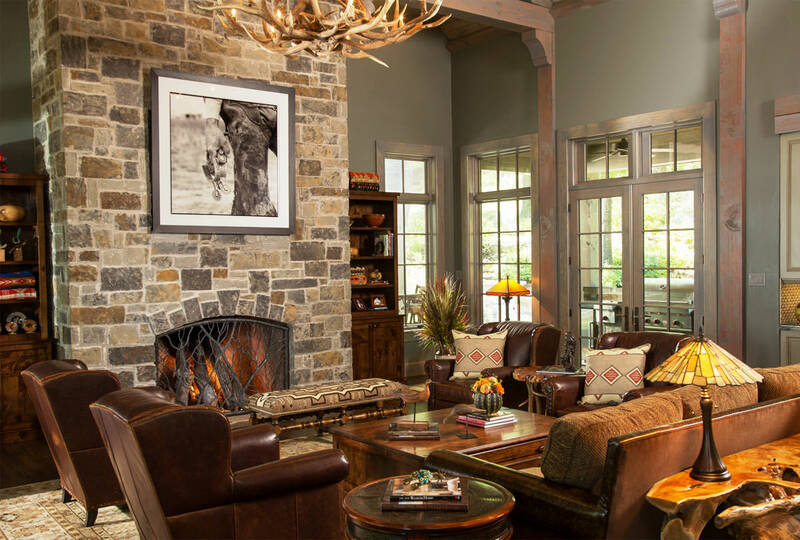 With more than 30 years experience in Dallas, Anteks Home Furnishings is your one-stop shop for all things rustic and western. From rustic furniture like sofas, beds, and chairs for your patio to western accessories like lighting and more, Anteks has it all. 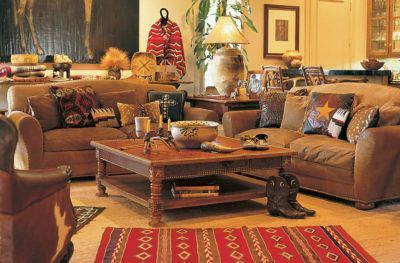 With a large selection of Western and Rustic Furniture, you’ll find the perfect piece for your home. At Anteks Home Furnishings we’ll spend the time needed to help you find exactly what you’re looking for to make your home a showplace. Our staff at Anteks have years of interior design experience to guide you to your perfect rustic furniture piece. 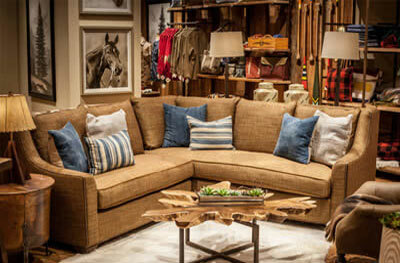 Stop by our rustic furniture store in Dallas, TX to check out furniture for your entire home! 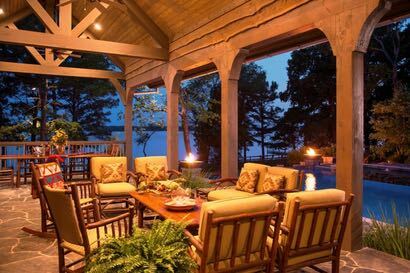 Our selection of Rustic Furniture in Dallas is second to none. Take a look at what we have to offer. We have a great variety of Western Furniture to offer. Take a look at some of our pieces. Anteks Curated has a great selection of cool gifts and accessories. It’s fresh and different, come take a look!